So I recently discovered Adele and her music. I actually heard of one of her songs before but I wasn't able to dig into her music that much back then. 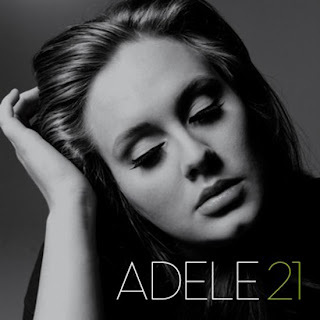 However, upon seeing that her 21 album (named after her age when she released this album. Her debut album was 19) has been on the top charts of iTunes for the past few weeks already, I decided to listen to the whole thing. All I can say is she really is a true musician and singer. Lyric wise, the whole album is already awesome. There's a deep poetry in most of her lyrics. The words are accompanied by wonderful piano ballads and some brilliant arrangements that made every song heartfelt, emotional and just plain relaxing. She is actually one of those artists who could really make music in the truest sense of it. I really love her album by the way. Here's one of my personal favorites from the album. It's a song originally done by The Cure. 311 has a wonderful version. But, Adele made the song better and sexier. Here's Lovesong performed live at the Tabernacle in London. Enjoy!